 After the strike last Friday, today Ugl Air Transport, Assolare-Quadri and Unica (Italian Union for Flight Control and Assistance) announced a new abstention from work set for February 15, 2019. 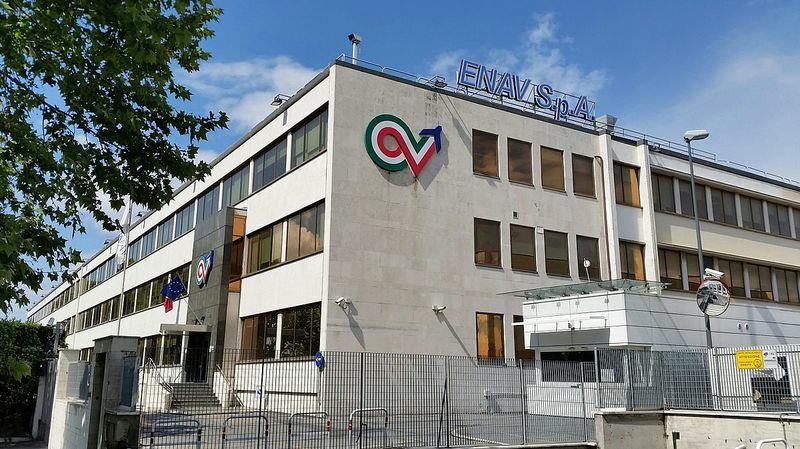 The flight controllers of ENAV (Italian Company for flight assistance) will cross the arms throughout the working day, to protest against the problems that would emerge with the implementation of the 2018-2022 business plan and to ask to start the comparison regarding the normative part of the collective labor agreement signed the 17 July 2018. A decision that comes after the failure of the two meetings of October 2018 and after the action of 11 January 2019, which -according to the unions- would not be followed by concrete facts or suitable acts to resolve these issues with the workers by ENAV. Aircraft. Strike next February 15 stop for 24 hours in ItalyThe note issued by Senator Giro (FI): "Premier Conte listeners appeal flight controllers. There is the risk of other chaos"